The records for the Martin Meyerson Administration were transferred to the Archives in two accessions. The records for 1970-1975 were accessioned in November of 1987, and those for 1975-1980 were accessioned in April of 1988. Boxes 356 and 357 were found in the University Archives in 2005. There is no record when they were transferred from the Office of the President to the Archives. The records documenting the administration of Martin Meyerson represent one series in the total record group for the Office of the President. This series is arranged alphabetically. 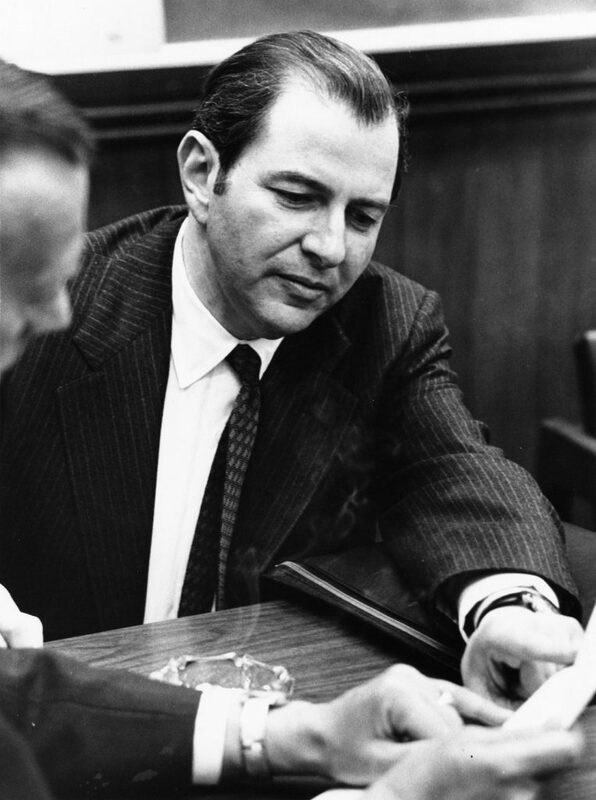 Martin Meyerson served as President of the University of Pennsylvania from 1970 to 1980. In the later years of the Meyerson administration, there emerged on campus a “crisis of confidence.” In January 1978, a Faculty Senate committee on administrative structure urged better organization of the faculty and better communication between the faculty and the administration. It also recommended a direct channel of communication between the faculty and University Trustees, reorganization of the offices of the president and the provost, and the establishment of formal procedures for the appointment of all senior administrators. In the spring, President Meyerson appointed a seventeen-member 1978 (or “Second”) Task Force on University Governance, chaired by Professor Walter D. Wales. Simultaneously, the Faculty Senate formed its own “Faculty Panel on Administrative Functioning of the University,” chaired by Professor Dan M. McGill. The two top-level survey bodies brought about changes that made the entire University’s administrative structure more decentralized and more democratic. Their effect has continued to exist up to the present. The records in this series document the presidential administration of Martin Meyerson, who served as President from 1970 to 1980, and reflect all major activities taking place on campus during this period. There are records concerning University governance and decision making processes, which include files for the Trustees, University Council, University Policy, Council of Deans, Progress reports, and Task Force for University Governance. The Meyerson presidential series reflects, for instance, a growing minority presence with increased enrollments of and programs for African Americans, Hispanic Americans, women, and lesbians and gays at Penn. The more volatile political activism, typical of many American campuses at this time, is also of interest. There are files on the College Hall seizure, demonstrations against the Vietnam War, and protests against the Reserved Officer’s Training Course (ROTC) on campus. Corresponding to political activism, information on the open expression policies and issues surrounding student surveillance may also be found in these papers. National events such as the Bicentennial and the energy crisis also figure into the mix of records that document the Meyerson presidency. Policy, 1975-1980, Rapport Report, 1978 Apr. Hesburgh Speech/Dinner, 5 1978 Apr. Eisen report on the Calendar, 1971 Nov.
Americans for Competitive Enterprise System, Inc.
Committee on Research, Gomberg report on team research, 1971 Oct.
Committee on Research, report of the Subcommittee on Copyright Policy, 1973 Dec.
International Program Coordinator, Lambert, R.